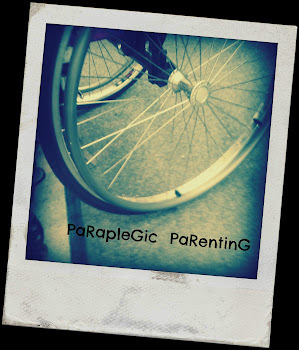 ParaPleGic PaReNtinG: Last Day of School! Today is the last day of school for ZJ. I remember the first day of school. I was so sad that my baby had to leave me during the day. For the most part, I feel like I have coped well this school year. I have enjoyed going to the school for programs and parties. Its always nice when ZJ brings home paintings and crafts that he made for me too. There were times when having a moment of silence in the house was enjoyable. In all, I have to say that I did miss my little booger being at home during the day. Some days I hated to drop him off at school and even went home feeling empty and alone. My favorite part of the day is always picking him up from school and listening to his stories about what happened during the day. Today I feel happy and sad. I am happy because for the next two months I get to spend all day with my little man. 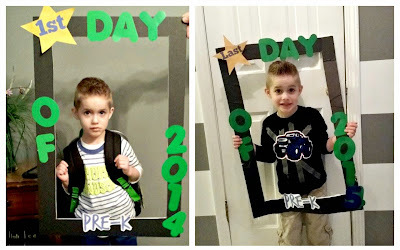 I am sad because I realize that he is growing so fast and will be in Kindergarten when he goes back to school. So, for me the last day of school is bittersweet! I hope everyone enjoys their last day of school and summer break!